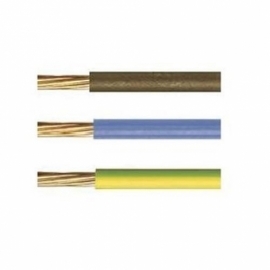 A low smoke cable has a LSZH sheath. 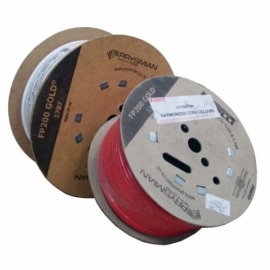 LSZH stands for Low Smoke Zero Halogen and refers to the compound making up the sheath of a cable. In the event of a fire, this type of sheath will emit very low levels of smoke, and non-toxic levels of poisonous halogen gases (typically under 0.5% HCl emission). 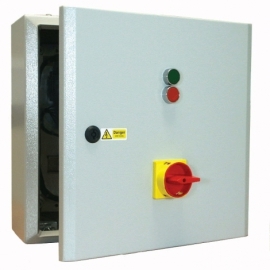 This type of sheathing is mainly recommended for use in highly populated enclosed public areas. 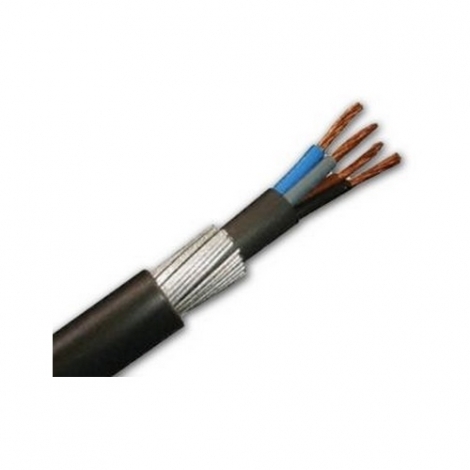 Application: SWA BS6724 Cable - power and auxiliary control cables for use in power networks, underground, outdoor and indoor applications and for use in cable ducting, for installations where fire, smoke emission and toxic fumes create a potential threat to life and equipment.